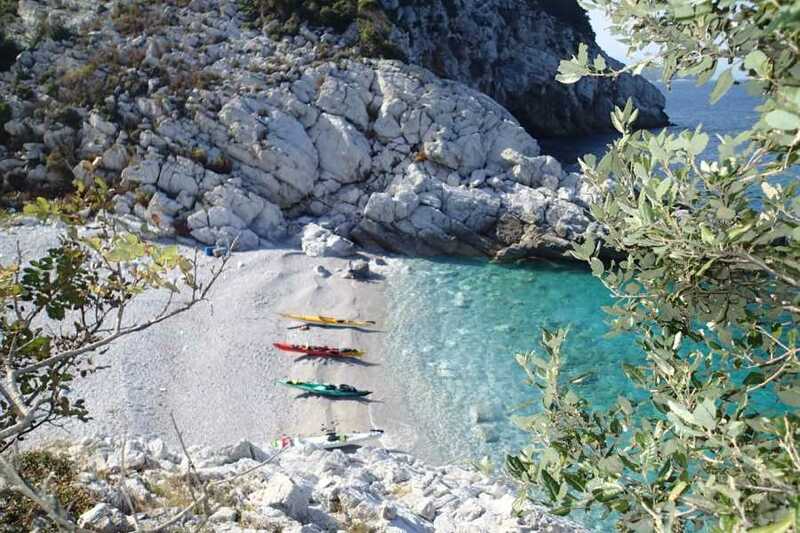 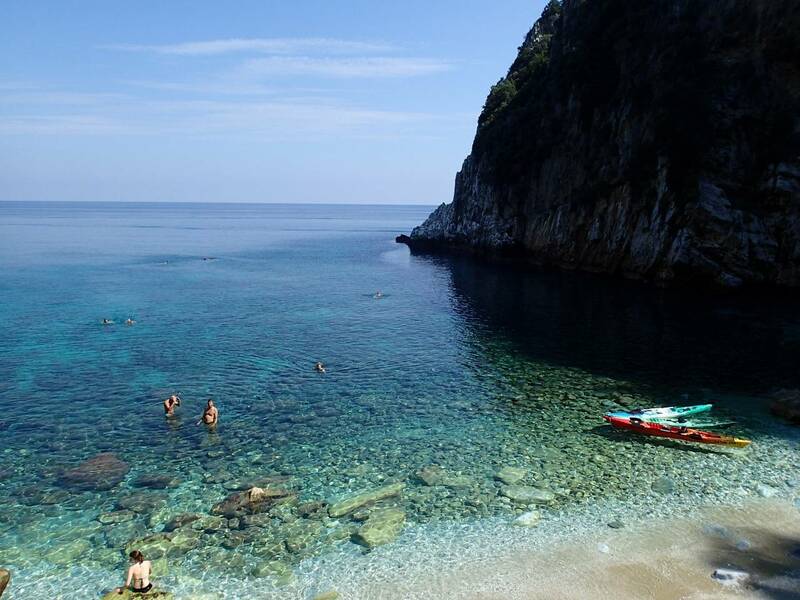 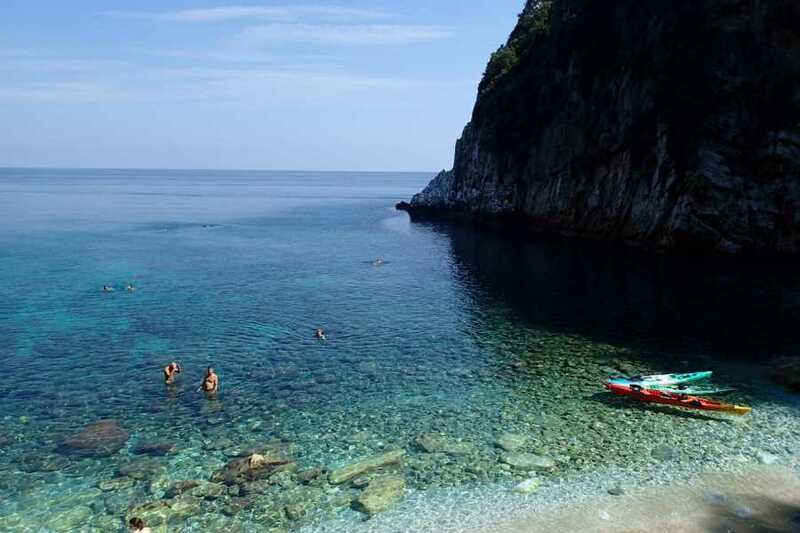 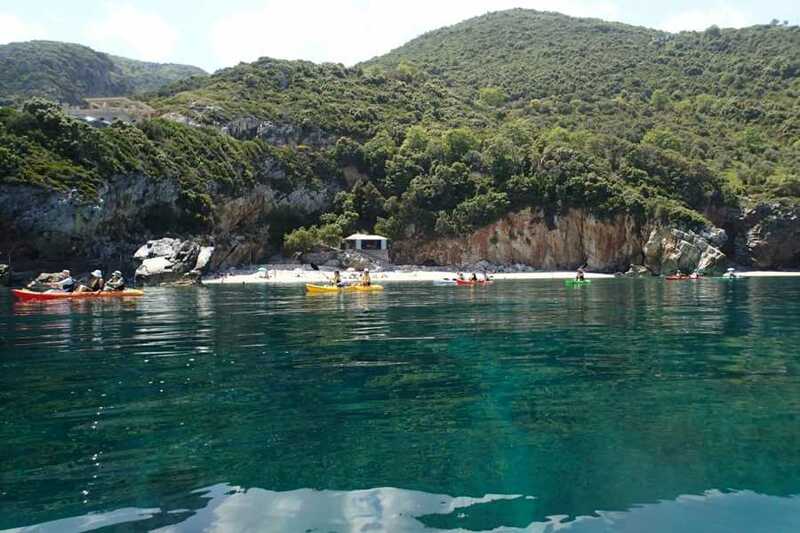 Have you ever thought of becoming a modern Argonaut?Just follow the steps of the mythical king Jason who sought and enjoy the legendery scenery of the eastern Pelion coastline. 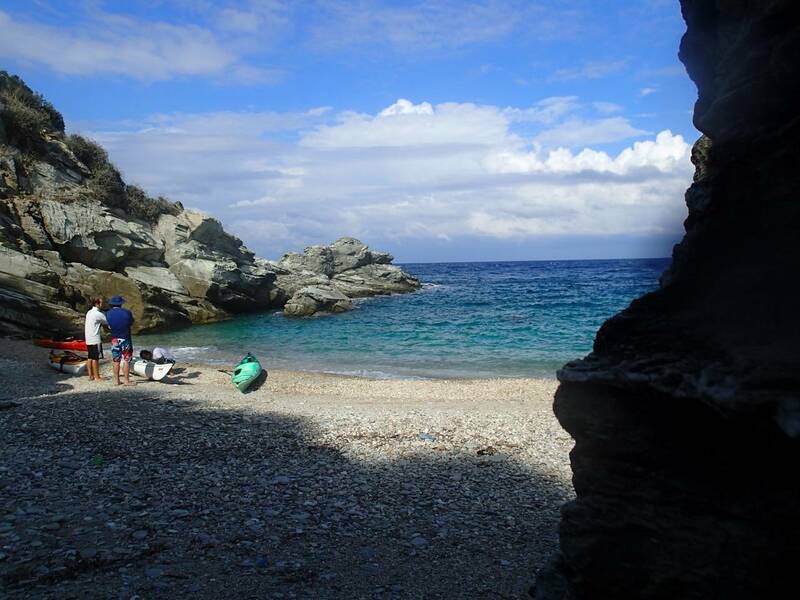 There are many hidden trasures for you to find out! 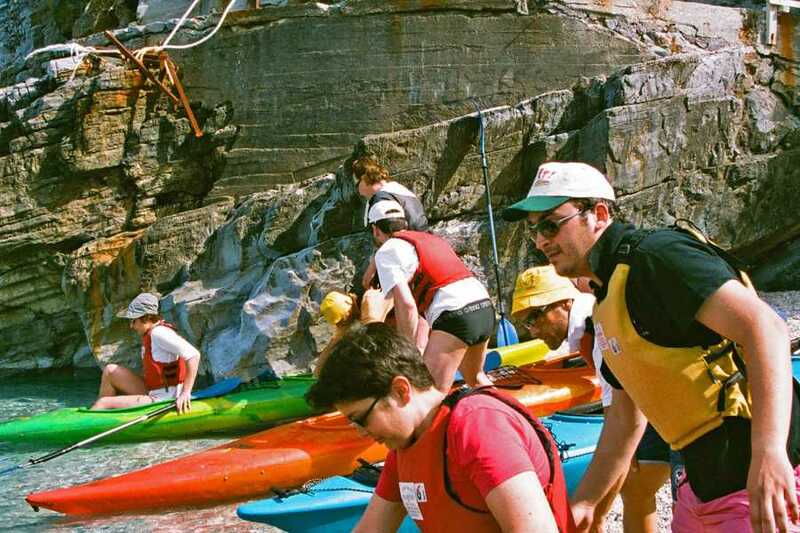 Also beverages made by local products are provided as a healthy lunch during the stop(s). 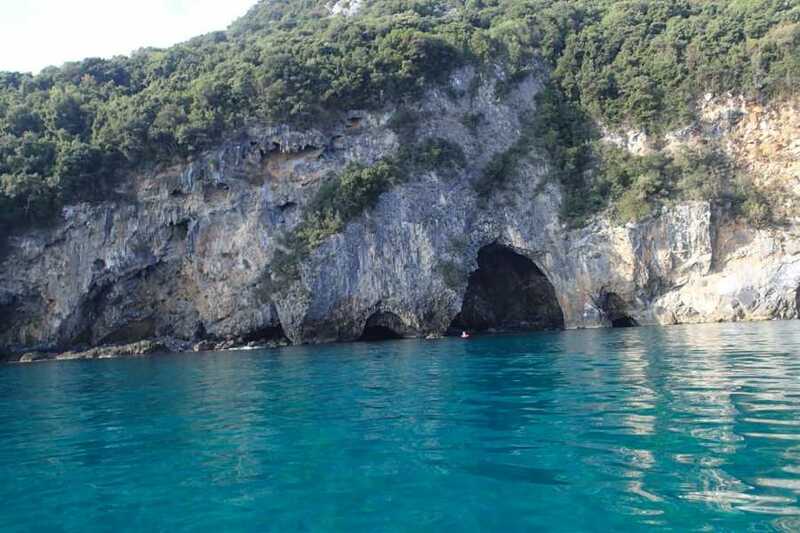 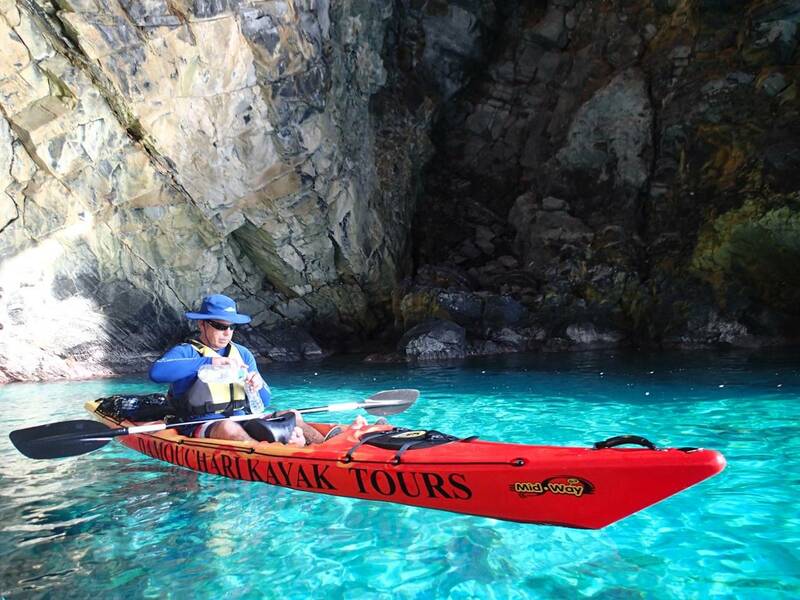 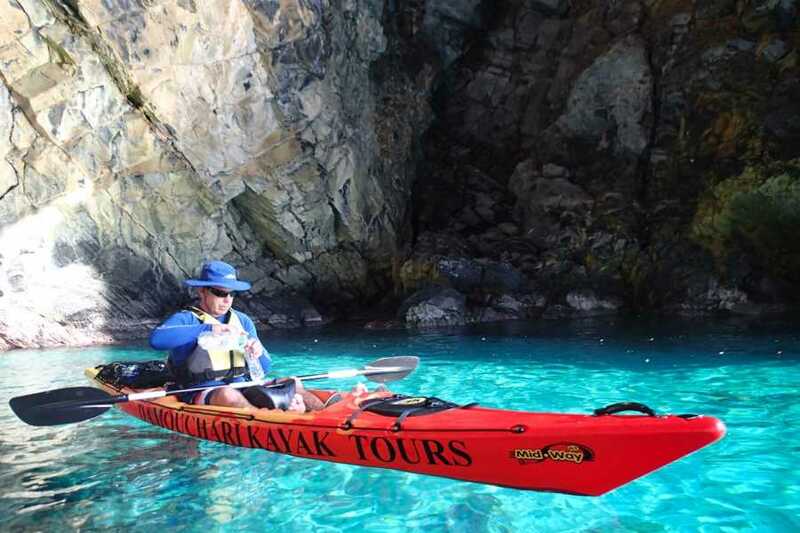 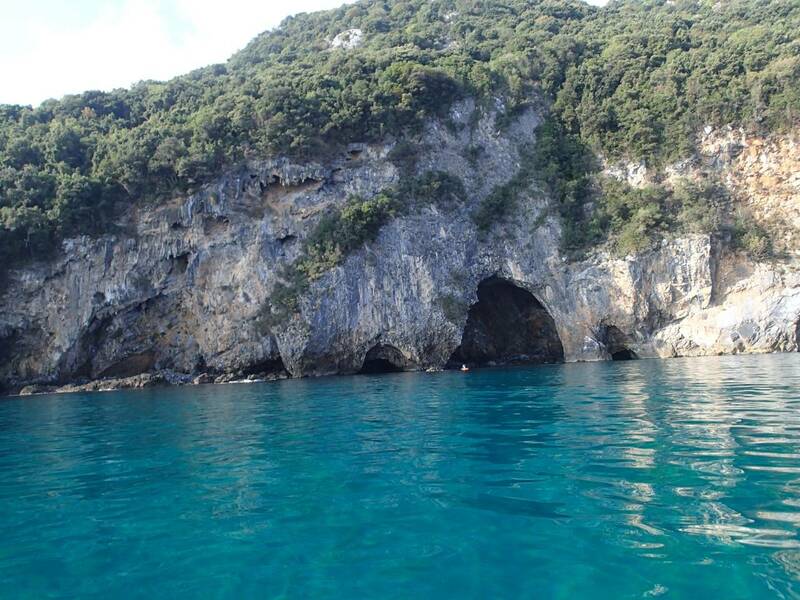 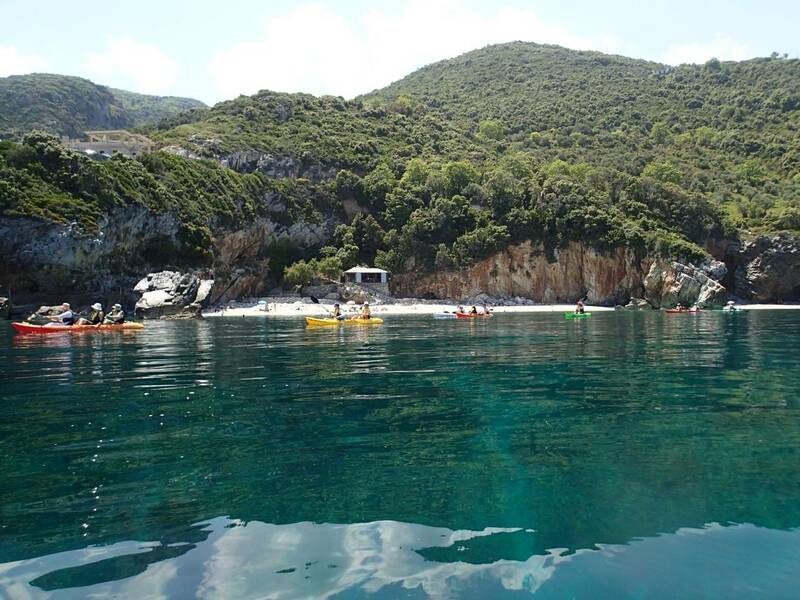 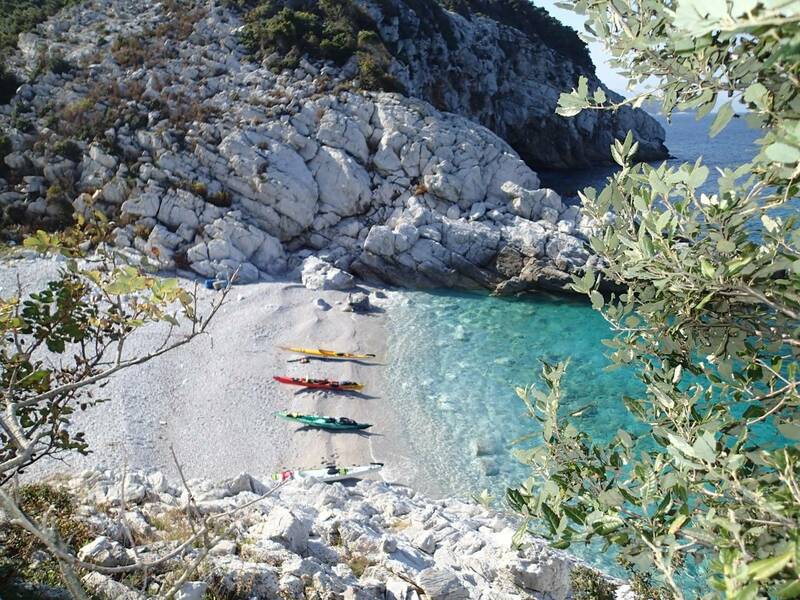 All the trips are starting & ending at Damouchari, reach Agios Athanssios, Mylopotamos,Fakistra. 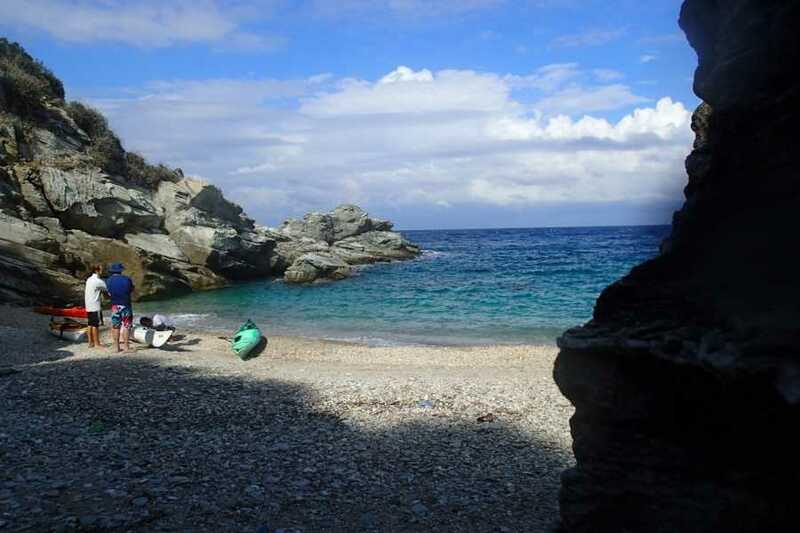 Moving always south we cover distance of 7 kms up to the beach of Limnionas with a pic nic offered. 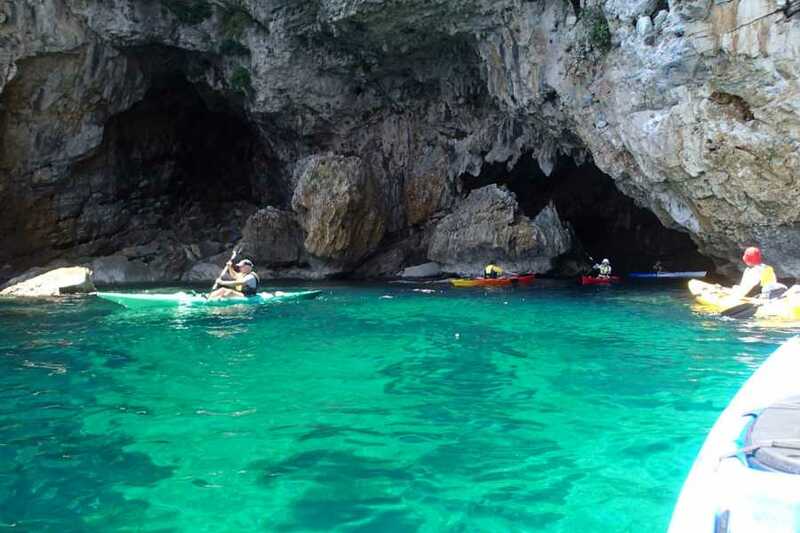 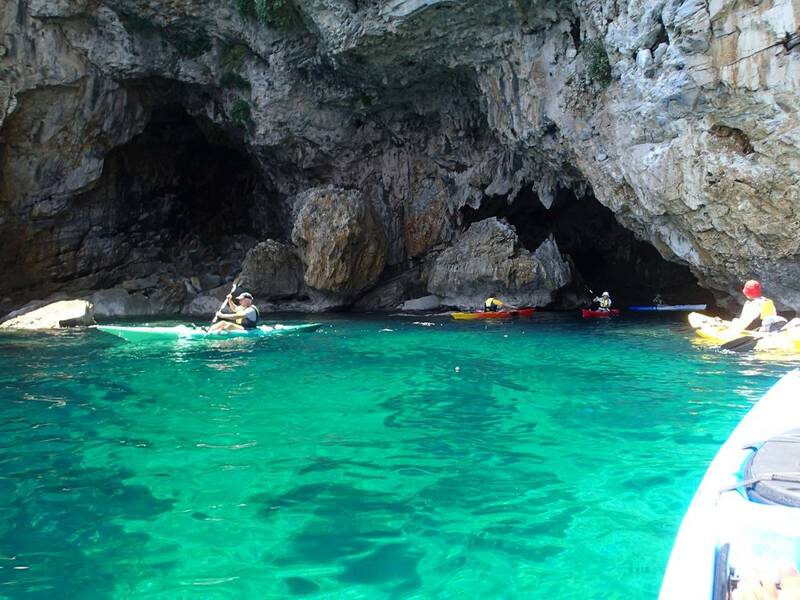 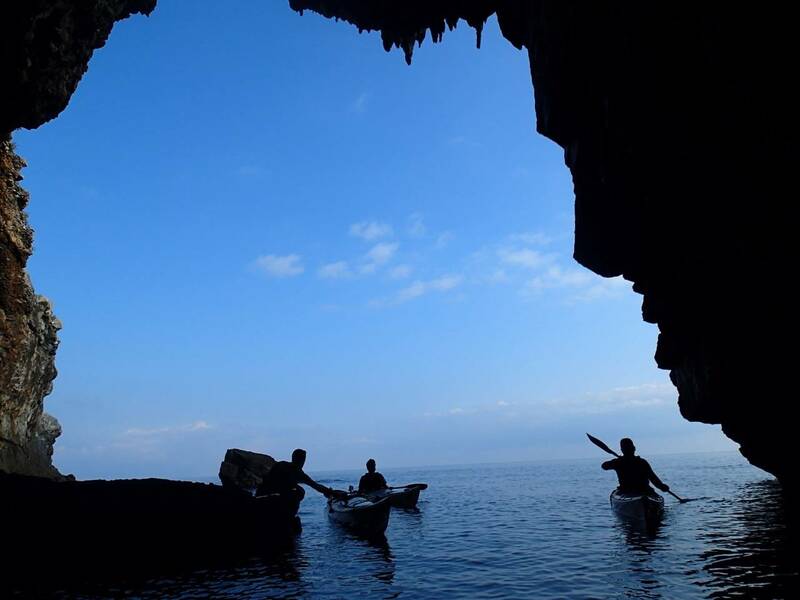 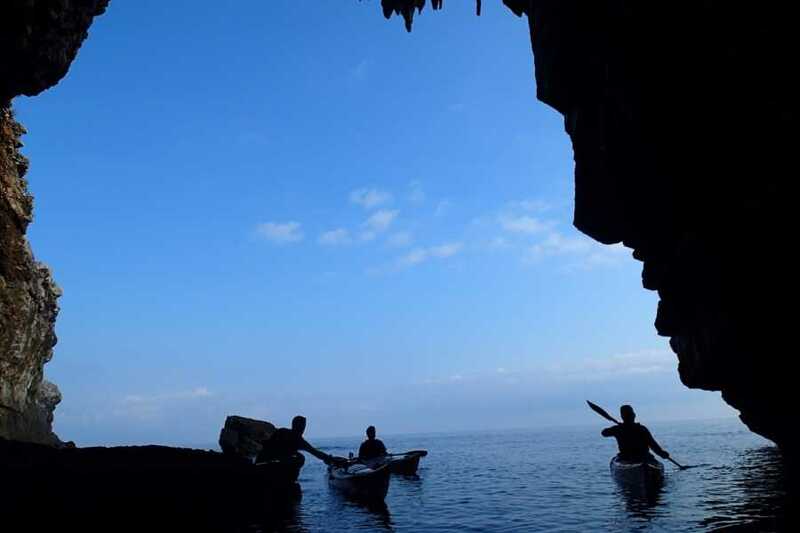 We have the chance to learn Stand Up Paddling and discover at the same tome the beauty of the area close to Damouchari.